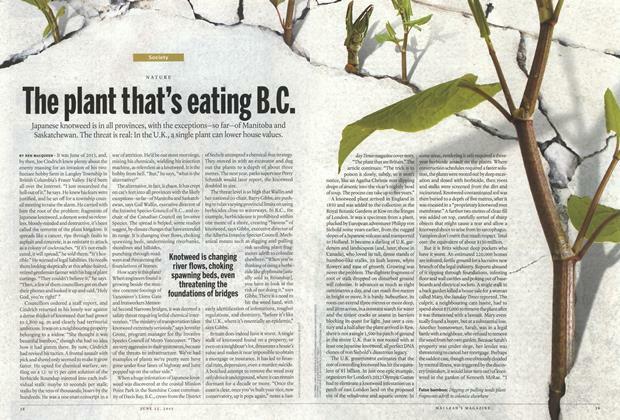 The plant that’s eating B.C. 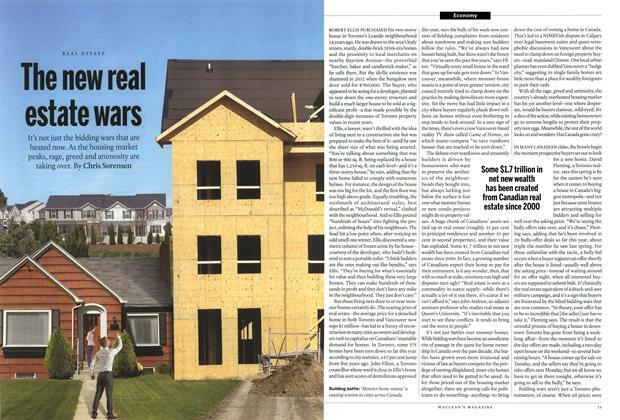 It’s not just the bidding wars that are heated now. 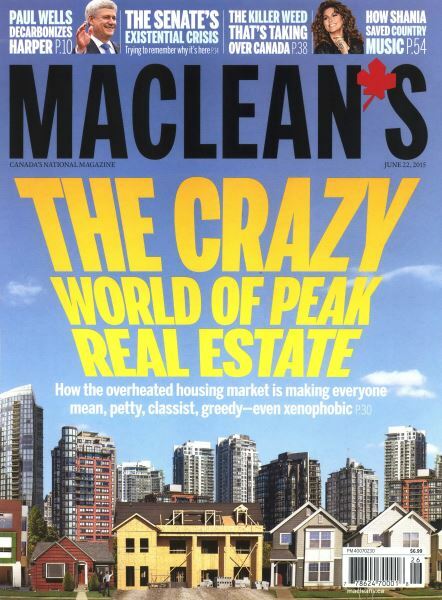 As the housing market peaks, rage, greed and animosity are taking over. Remind us again why we have one of these upper house things? There must be a reason. 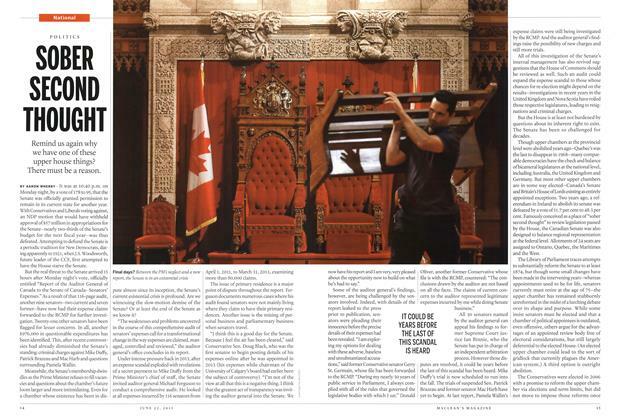 I have skimmed coverage of the, ahem, Duffy scandal in Maclean’s and other media (“The Duffy diaries,” National, June 8). No mention of Swiss bank accounts or the Cayman Islands. No Mediterranean cruises on an oligarch’s yacht. No strip clubs in Vegas.